Are you struggling with anxiety and chronic moodiness? Have you been diagnosed as having attention deficit disorder or obsessive-compulsive disorder or with some mindset that currently requires a prescription to solve? Are you looking for a natural and pharmaceutical free life? 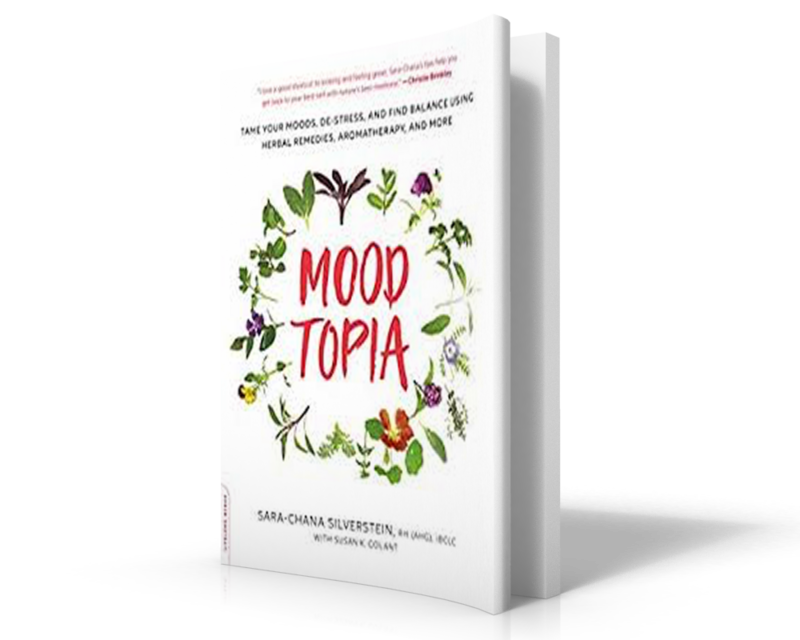 Sara Chana Silverstein breaks down her new book, Moodtopia: Tame Your Moods, De-Stress, and Find Balance Using Herbal Remedies, Aromatherapy, and More.